VIRGINIA BEACH, Va. (WAVY) -- A man charged with felony animal cruelty in the death of a small dog in Virginia Beach pleaded guilty in court last week. Craig Cadore, of Norfolk, is scheduled to be sentenced on July 8. 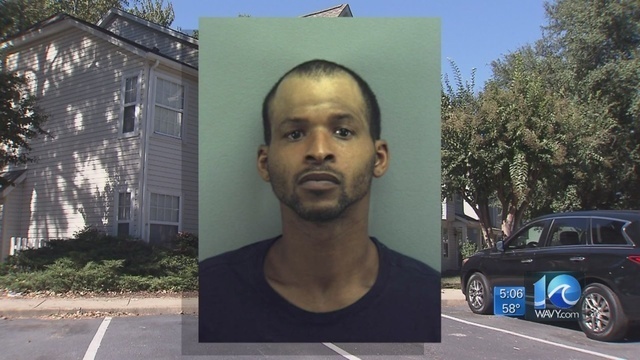 Virginia Beach Animal Control said the incident happened after Cadore watched a Yorkie at his girlfriend's Virginia Beach condo. She reportedly found the dog was not breathing when she returned home. The dog was taken to BluePearl Pet Hospital in Chesapeake where it later died.